Daniel - Photoshoots 2012 - Behind the Scenes. 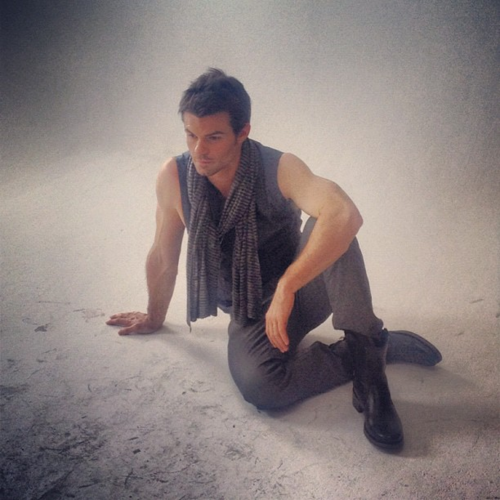 Daniel - Photoshoots 2012 - Behind the Scenes. 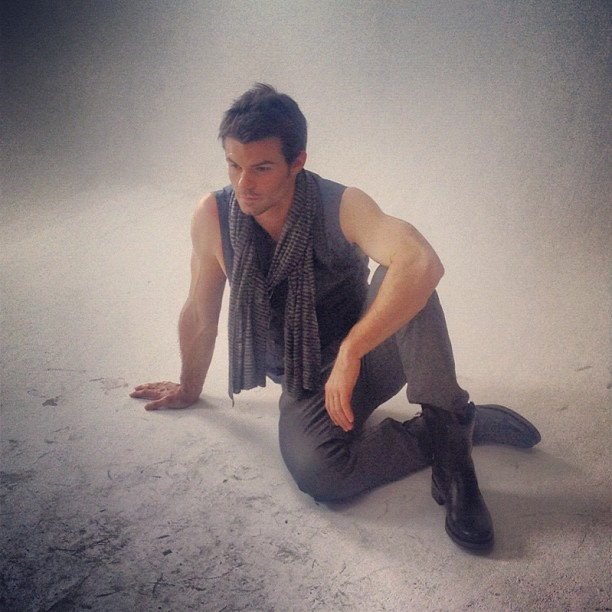 Wallpaper and background images in the Daniel Gillies club tagged: daniel gillies actor gillies daniel behind the scenes photoshoots 2012.